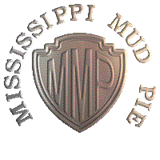 Mississippi Mud Pie is a famous treat from the Mississippi Delta. 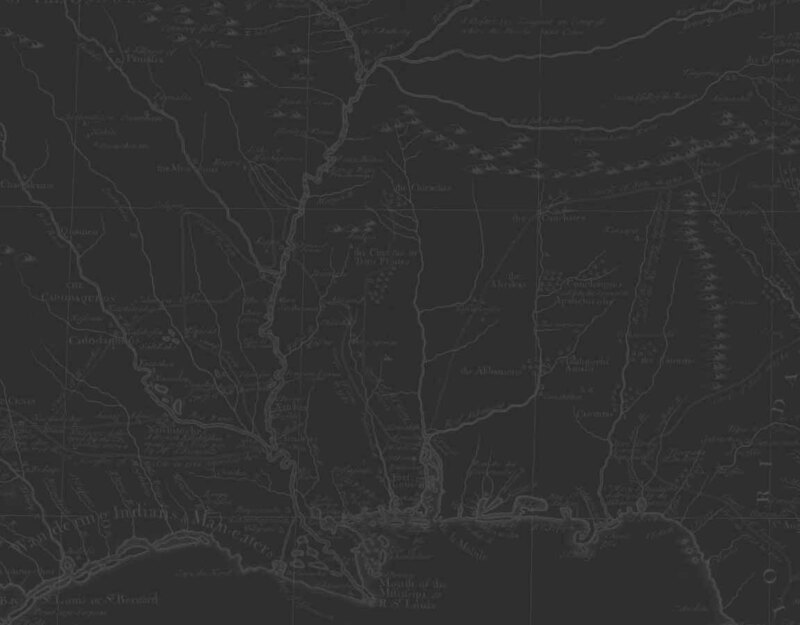 The same area were the blues originated. Consulting the cookery book we read “Melt and Mix”. A dessert for lovers, hard to resist because of the sweet from cookies and marshmallows and bitter from the chocolate and coffee. Mississippi Mud Pie is also the name of an Amsterdam based band consisting of Nienke de Jong (lead vocals), Jan-Willem Kanis (guitars, backing vocals), Bert Timmermans (drums), Niek Versfeld (keyboards, backing vocals) and Guillaume Lo-A-Njoe (bass). What they have in common is their love for blues rock: straight from the heart, catchy rhythms and easy recognizable melody lines. They play in the tradition of the founders of the blues and are inspired by contemporary artists. Although the songs sound familiar they will surprise you every time. Just as the dessert they are called after, it’s an irresistible combination of influences of taste: blues, rock and pop.